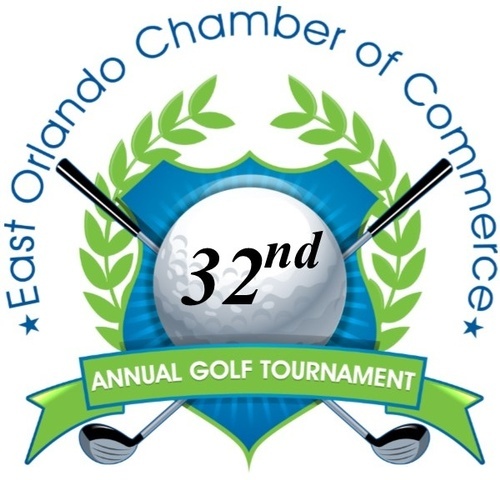 The East Orlando Chamber of Commerce invites you to join us at our Signature Annual Fundraising event on Friday, May 6th, 2016 at Stoneybrook East Golf Club. For over 30 years, our Golf Tournament has been allowing businesses to network on the green, have fun, strengthen business relationships, and build a better community. 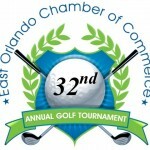 The Golf Tournament is limited to the first 100 Players or 25 Foursomes. We will kick off our 32nd Annual Golf Tournament with a Derby Dash “Gone Loco” Networking Social, Thursday, May 5th. Super Ticket (one per registered player) – $20 | Day of the Event – $30.